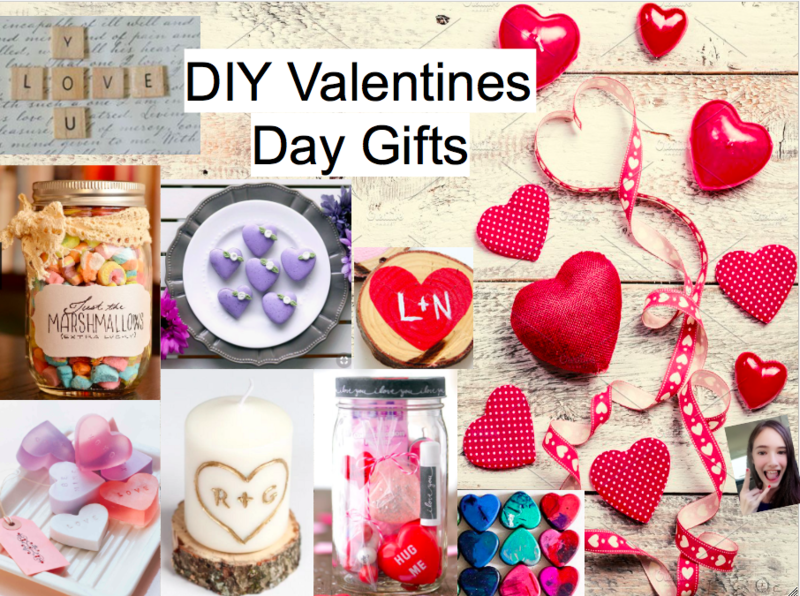 10 DIY’s For valentines day gifts! Which was your favored put it in the comments! You a good baker? Well make some heart shaped cookies! 3. Nothing At Home But Oranges? Well, this is the best gift you can give! This one is for people who have the scrabble game, they just never play it! Make this! Well this is for people who want it easy. Here is an easy DIY, that only requires wood and paint. You want to get your friends or date everything? You just don’t know how? Well put it in a Mason-Jar! It’s cute and classy! Just melt crayons into a heart mold and wait for them to dry, and now you have a crayon heart! This one will take a lot of cereal but its cute and classy! All you will need is a candle and a knife, just carve the initials of your friend or girlfriend name into the candle. Look up a easy DIY soap! Put it in a heart mold and you have a cute gift that will last a few months! What was your favorite DIY? What are you getting you friends for Valentines day? Comment down below. Follow, like, share, and comment for more! Previous Top 10 Best Valentines Day Gifts For People On A BUDGET! ?